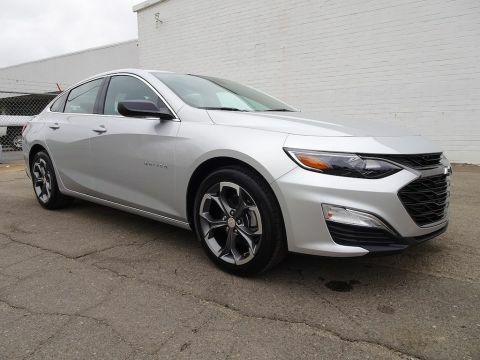 2018 Chevrolet Malibu LS Sedan For Sale, offered in stunning Summit White is bold, beautiful and perfectly balanced! 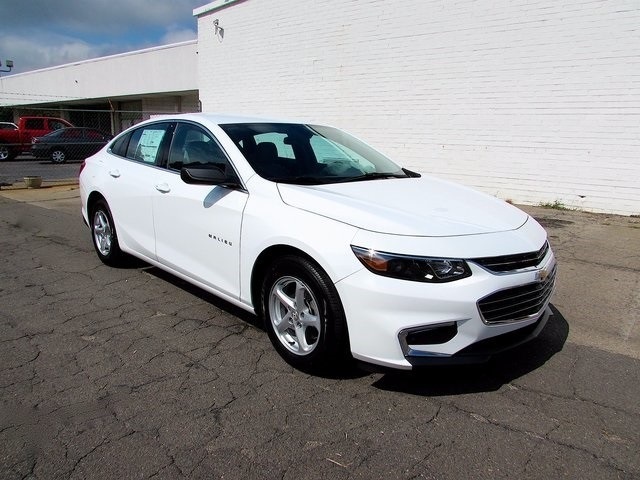 At the heart of our Front Wheel Drive Malibu is a 1.5 Liter TurboCharged 4 Cylinder generating 160hp mated with a 6 Speed Automatic transmission. This incredible combination allows for an amazing 36mpg on the open road. Safety, Technology, Style, and Connectivity join forces to create an unbelievable driving experience. 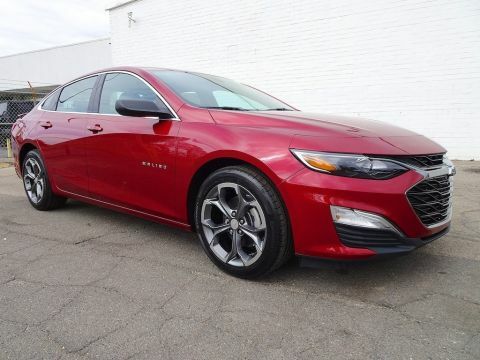 Once you stop staring at the 16-inch aluminum wheels, sleek lines, well-placed curves, and aerodynamic design of our Malibu LS, open the door and discover all that this sedan has to offer. Get comfortable behind the wheel as you sink into the premium cloth seating and take in your surroundings. The 6-speaker MyLink Radio with 7-inch diagonal color touch-screen, Bluetooth streaming, Android Auto and Apple CarPlay capability for compatible phones, AM/FM stereo with seek-and-scan and digital clock, cruise control, and power accessories all enhance the pleasure of owning a Malibu. Your safety is imperative and covered by daytime running lights, 10 airbags, OnStar 4G LTE and available built-in Wi-Fi hotspot, rear vision camera, a tire pressure monitor, stability/traction control, and more. 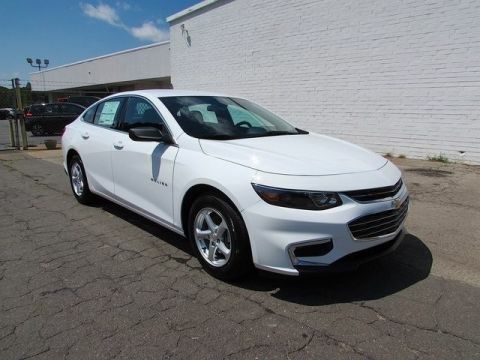 You deserve to have a diverse and well-rounded vehicle ..and our Malibu will not disappoint! This is a well-rounded sedan that will meet all of your needs so...Print this page and call us Now... We Know You Will Enjoy Your Test Drive Towards Ownership!